Hello my sweet friends! I hope you have enjoyed the holidays with your families! Is it just me or did they FLY by? I can’t believe that it is New Year’s Eve already! I don’t have any super fancy plans for tonight other than jammies, movies and popcorn until the ball drops. Sounds like the perfect night to me :). 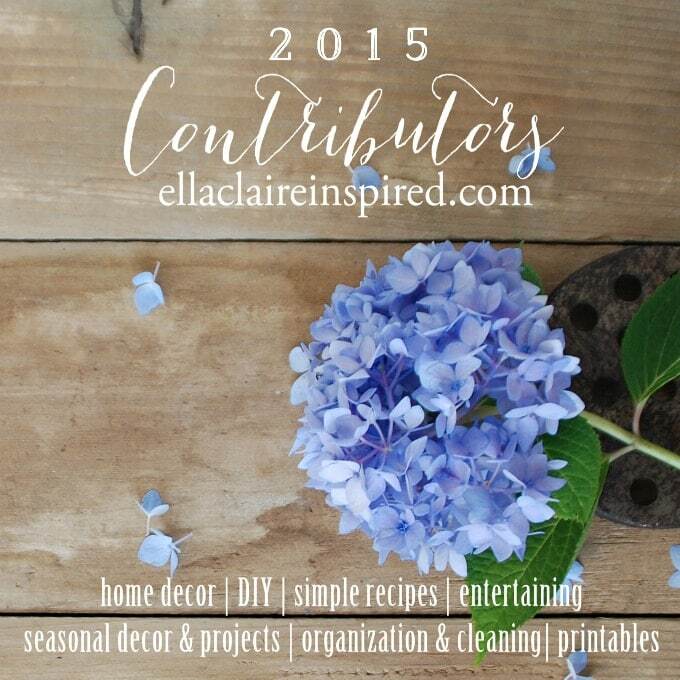 If you follow me on Instagram, then you probably saw that I am looking for a couple of beautifully creative people to share lovely ideas here on Ella Claire in 2015. If you are interested, I would love to have you fill out the form below. I am constantly amazed by the talent in this community of ours, and I am so excited to be sharing a couple of you with my readers! Having a blog is not a requirement, as long as you take beautiful, clear pictures. I will be closing applications on January 7, 2015. Original creative content in the areas of home decor, DIY projects, furniture makeovers, simple family recipes, entertaining, seasonal decor/projects, round ups (topic provided by me that relates to a current project), organization/cleaning, and printables. Become a pinner on my group Pinterest board where you can share projects from your blog. I will be repinning these pins to my bigger group boards as well! Your photo and bio at the end of each post and on my contributors page, with links to your blog and social media. Are you interested? If so, please fill out the form below by January 7, 2015. I can’t wait to get to know you better! If you have any questions, shoot me an email and I will do my best to answer! 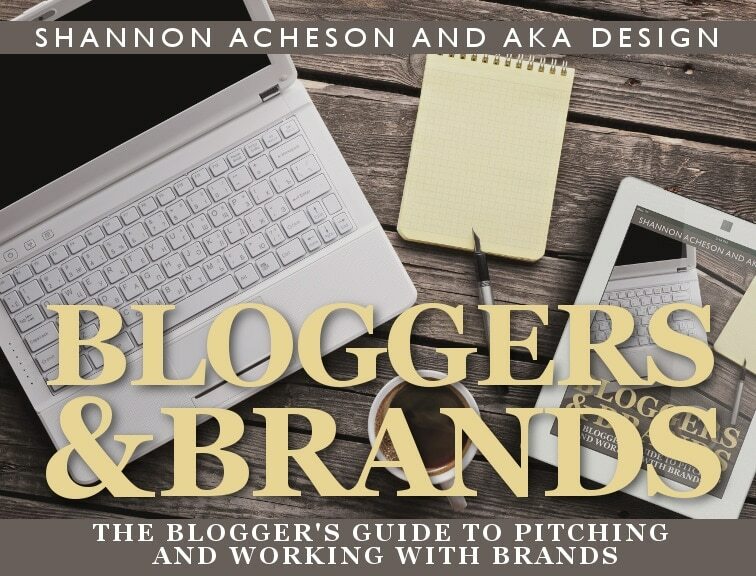 If You are a Blogger, you NEED this!